At Esquire Recruiting LLC, we believe that the giving season never has to end! We feel extremely blessed and encouraged to express our gratitude in as many ways as we can, always remembering to give to those who can’t. 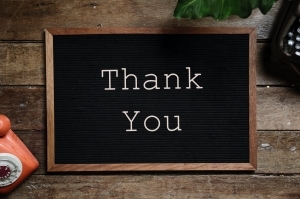 If you’re looking for some easy ways to show your appreciation for your blessings keep reading to learn about our favorites here! Remind Someone That You Care! There’s no greater way to show gratitude by telling someone, in person, that you appreciate all that they do for you. 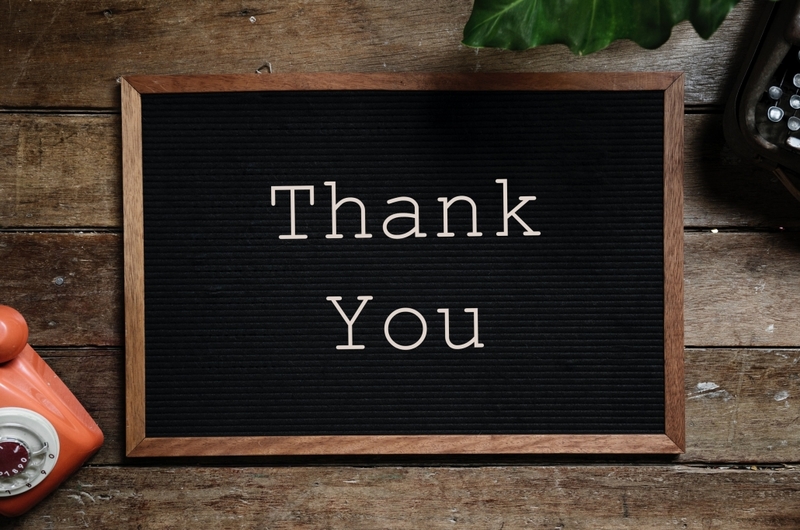 In the midst of the digital age, it’s easy to thank people through emails, text, or even phone calls, but one of our most valued ways to express gratitude is in person. Suprise a Coworker with Coffee: It is far too often that we forget the importance of those that surround us each day. And where do we spend most of our time? That’s right! Work. Make a coworker’s day by simply surprising them with a cup of coffee. Extra Ideas: Muffin, small breakfast, hot chocolate, tea, or any pick-me-up! Instead of Spring Clean… Fall Clean! As Midwesterners, we know the severity that comes with the coldest holiday months. Take a day to clean through your closet, and donate anything you haven’t worn in the past year! Whether this means donating to a local charity or passing out a jacket to someone on the street, your impact could change and even save a life. Pay for the Person Behind You: The next time you find yourself at a coffee or sandwich shop, double your bill for the person behind. 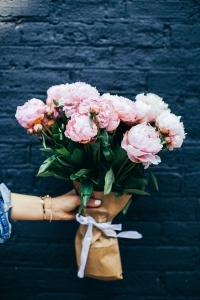 With such a surprise and act of kindness, you are guaranteed to make that person’s day! Clear Your Schedule for Someone Special: This may be a parent, spouse, child, close friend, or even a mentor. Regardless of the relationship, find a day to completely clear your schedule on their behalf. Bring them their favorite food, dessert, movie, plan a fun night in or out, or even take them to a favorite spot in town. Whatever it may be, there is no better way to express gratitude than to show someone that they’re your priority. Volunteer: There is an endless number of ways to volunteer no matter where you live or who you are. Find a local food pantry, toy-wrapping event, charity, or any other volunteer opportunity that piques your interest. In the next month, find a day or afternoon worth of time to spend giving back to those in need. Leave an Extra Tip: Especially in places where the bill doesn’t run to high, leave a tip higher than you regularly would! 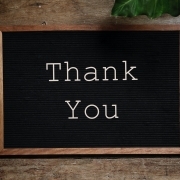 We can guarantee you that your extra note of gratitude will go a very long way. Give Someone an Extra Compliment: About their work, their personality, their appearance, or anything you admire! Schedule a Day for You! Self-indulge. One of the greatest ways to show gratitude for yourself… learn how to stay well-rounded while working!